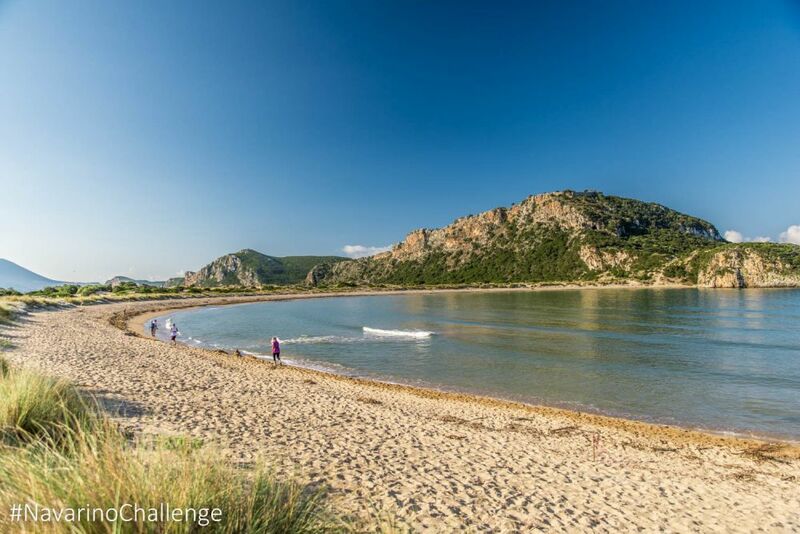 Hundreds of professional and amateur athletes are expected once again to visit Messinia and Costa Navarino in the Peloponnese, to take part in the sports tourism event “Navarino Challenge”, which this year will take place October 13-15. 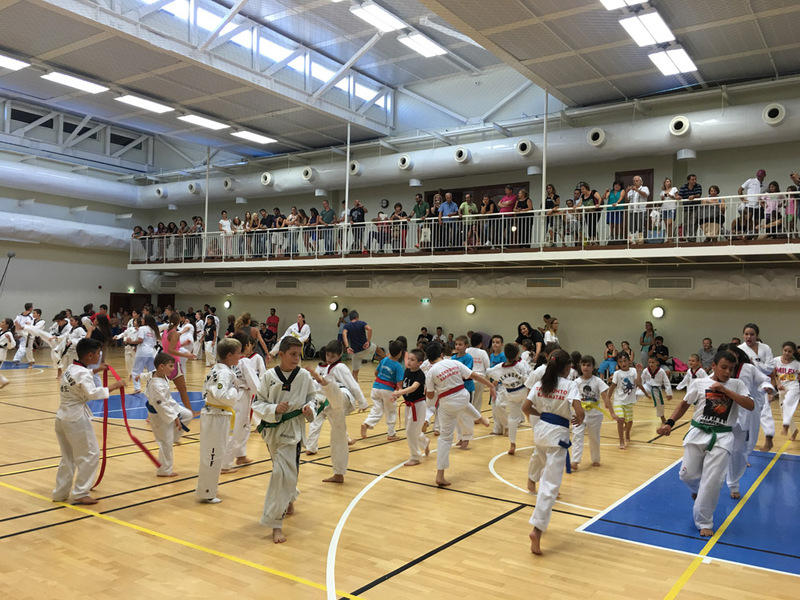 Sports fans of all ages will enjoy a weekend full of activities that include running, TaeKwonDo and boccia while many more activities are expected to be announced. In its fifth year, the “Navarino Challenge” event will see many renowned athletes honor the event to teach the “secrets” of their sport and help participants get better acquainted with the activities. “Navarino Challenge is a truly world class event that offers something for everyone, not only runners. This is our 5th Anniversary and the Navarino Challenge showcases the very best Greece has to offer,” the event’s ambassador Greek American ultramarathon man Konstantinos (Dean) Karnazes said. Other renowned athletes that will take part in the event include Grigoris Polychronidis, holder now of four Paralympic medals in boccia and Alexandros Nikolaidis, twice silver Olympic medalist in TaeKwonDo. 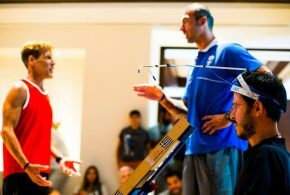 “I am happy that my sport — boccia — is loved by children and that we have the opportunity for a third year in Navarino Challenge to play and have fun with children and adults,” Polychronidis said. “Navarino Challenge” was honored this year with a Grand Ermis in the Production category of the Ermis marketing and communications awards and distinguished for its best production among the sports events organized in Greece. 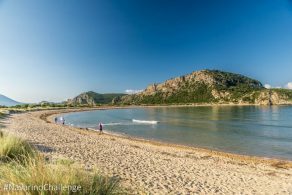 Turning into a major sports tourism event for Greece, the “Navarino Challenge” event has also helped in boosting bookings in The Westin Resort Costa Navarino and Messinia during the months of autumn, this way supporting the country’s aim of extending the tourism season.